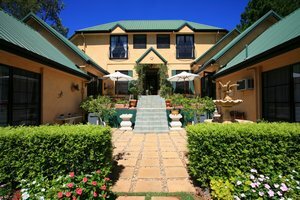 Romantic Bed & Breakfast in the heart of Tamborine Mountain. Quiet luxury accommodation, close to tourist attractions and National Parks. King sized beds and spa ensuites, guest lounge with fire place, 4 course cooked breakfasts. Enjoy tropical rainforests without the stifling heat!